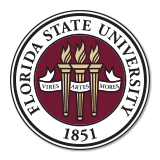 The FSU IOG “Honest Services Act” webinar has been approved for 0.50 CMC Experience or 0.50 MMC Advanced Education points upon completion of the required learning assessment. Ethics training is good, but it is not enough! In this one-hour webinar, leading county attorney Herb Thiele explains the Honest Services Act and the way it is used to prosecute public officials for wrongdoing. Laws like the Honest Services Act and ethics laws are designed to protect the public and the elected official by providing clear boundaries of action. However, the reality is that the application of the laws can be confusing and seemingly inconsistent. Mr. Thiele will review the history of the Honest Services Act to explain its intent in battling public corruption and explore key legal cases brought against public officials, both in Florida and nationally. He will also share potential pitfalls and offer suggestions on how to avoid them. Join us for this insightful, engaging and important webinar! HERBERT W.A. 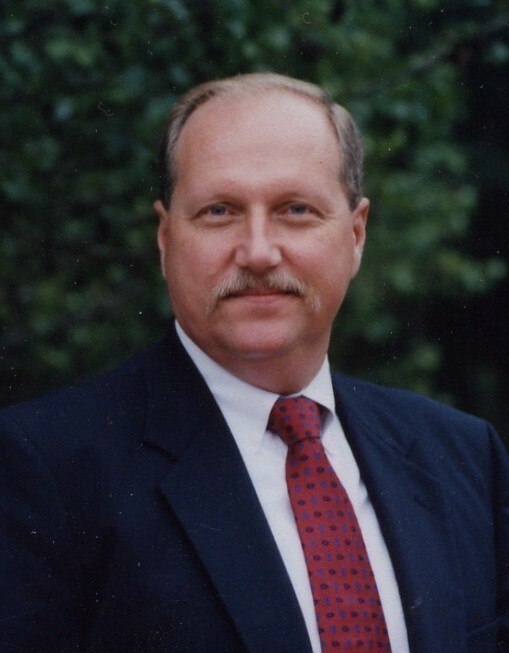 THIELE has served as the County Attorney for Leon County, Florida, since 1990. Previously, Mr. Thiele was the City Attorney for the City of Delray Beach, Florida, for over eight years, and an Assistant City Attorney in Delray Beach while in private practice for the three years preceding. Mr. Thiele graduated from the University of Notre Dame with a B.A. in Government and International Studies and received his Juris Doctor degree from the University of Florida. He is admitted to practice before numerous state and federal courts, including the Florida Supreme Court and the United States Supreme Court.